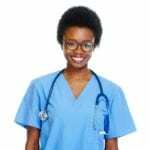 In a May 2014 Occupational report, the Bureau of Labor Statistics predicted a 21 percent grow in occupations for Certified Nurse Assistants during the years 2012-2022. The projected employment for CNAs exceeds the projection for nurses and other health careers. 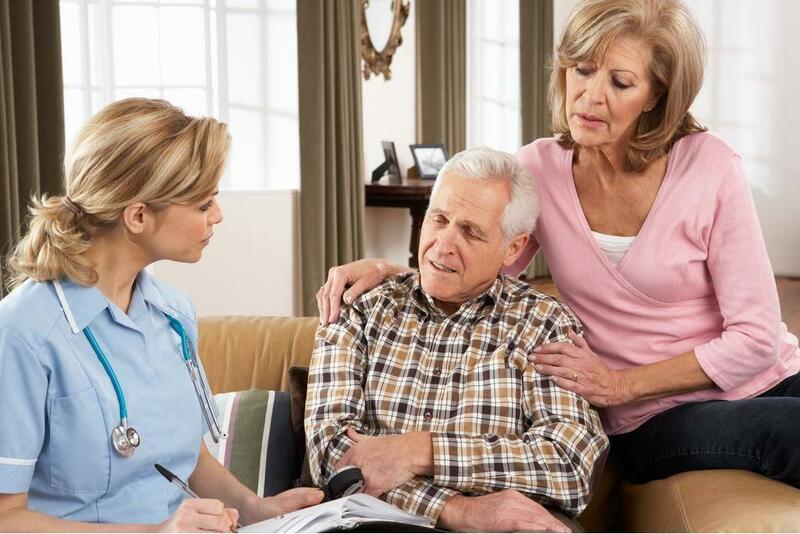 The demands for CNAs is primarily due to the long-term care needs of an increasing senior population and pressures placed on hospitals to discharge patients with long-term care needs. As millions of baby boomers come into retirement age, the over sixty population will place continued demands on the nation’s healthcare system. Although the North Carolina Department of Health and Human Services does not mandate training for the state’s nursing assistants, all candidates must challenge the Nurse Aide Competency Evaluation for inclusion on the Nurse Aide Registry. Mount Eagle College & University offers a Hybrid Online CNA class as well as Traditional Inclass training for those who prefer to attend classes on campus. Both classes run for 8 weeks and covers 120 hours of combined theory and clinical practice. During the training, students will acquire essential skills, such as taking vital signs, communicating with patients and members of the healthcare team, and personal care skills, to assist patients in long-term and acute care settings. In addition to the job readiness skills, the program also prepares students for success on the state’s Nurse Aide Competency Evaluation for inclusion on the Nurse Aide I Registry. Applicants must have a high school diploma or GED equivalent (student must provide official transcripts) and pass a criminal background check. Day and evening sessions are available for the traditional classes. Students enrolled in the hybrid program meet Fridays and Saturdays. Tuition is $625 for the traditional class and $725 for the hybrid online class. The cost of textbooks, background check, scrubs, and supplies are not included in the course fee. Caring Hands Home Health, Inc.
Caring Hands Home Health provides nursing assistant training at several locations in North Carolina. Founded by Registered Nurses, who wanted to provide unique and top-notch services, the facility imparts the same principles to program graduates: compassionate and competent care with a difference. Registered Nurse Instructors cover topics, such as catheter care, wound and dressing, medication preparation and injections, client observation and assessment, ostomy care and training, and tube feeding and care in 40 hours of classroom training and in-depth labs. Following the classroom training, students must participate in two weeks of supervised practical sessions in an approved nursing facility. Morning and evening sessions are available for students’ convenience. The $375 course fee includes the textbook and use of lab equipment. Students must provide uniform, stethoscope, gait belt, blood pressure cuff, and other supplies. This state approved nurse assistant training helps students learn the basic nursing principles to care for those requiring medical support at nurse homes, long-term care facilities and hospitals. The curriculum emphasizes the aging process, patient safety, effective communication, vital signs, elimination, personal care, patient rights, emergency, rehabilitation and mental health. Applicants must undergo a criminal background check, pass a math and reading placement test, provide a copy their high school diploma or GED equivalent, and a picture ID. The mandatory orientation is an essential part of the enrollment process. The combination training includes 137 hours of classroom and lab instruction and 36 clinical hours. The estimated cost of attendance is $228 for registration, lab fee, parking permit, and liability insurance. The instate tuition is $72 per credit hour. Other expenses include textbooks, background check, uniform and other supplies. Goodwill Industries of Northwest North Carolina provides nursing assistant students with basic training in preparation for an entry-level position in the healthcare industry. Graduates of the state-accredited program are eligible to take the nurse aide competency evaluation to begin working in hospitals, nursing homes, or private homes. Applicants without a high school diploma or GED must pass a reading assessment prior to enrollment. A negative TB test is another requirement for enrollment. Prior to the clinical rotation, students must acquire a criminal background check provided by Intellenet Inc. Day and evening classes are available for the 152-hour class, which comprises of 96 classroom hours and 56 clinical hours. The day option is 8 weeks while the evening option is 4.5 months. Tuition is $211.40 inclusive of supply fee, technology fee, and insurance. The nursing assistant training at DCCC is a state-approved program that covers classroom instruction and supervised clinical experience. Graduates of the programs are eligible to register for the state’s knowledge and skills competency exam administered by Pearson Vue. Interested students must attend a mandatory orientation session to register for the class. Traditional and Hybrid classes are available on the Davidson campus, and the Davie campus offers traditional classes only. Course content includes safety and emergency procedures, personal care and grooming, infection control, communication, restorative care, basic nursing skills, use of restraints, legal and ethical issues. The average cost of attendance is $493.38; includes textbook, state exam fee, textbook, blood pressure cuff, stethoscope, CRRP textbook, student packet, registration fee, liability insurance, DVD series, and CPR certification card.